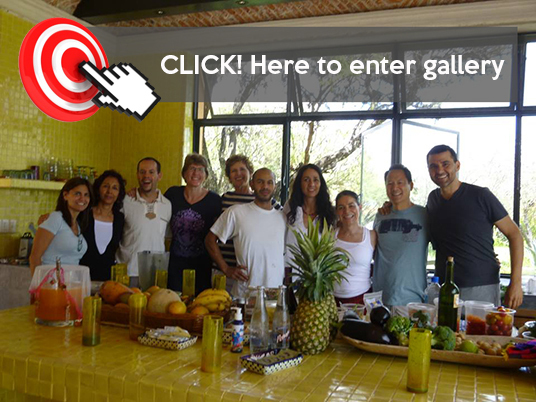 Great time in this 5 days organic-cooking and restorative yoga retreat, in the heart of Mexico! In the yoga classes with Cynthia, we had the opportunity to try some techniques of Yoga: morning began with a sunrise meditation, followed by a session with Vinyasa yoga. In the afternoon we had the most restorative sessions. 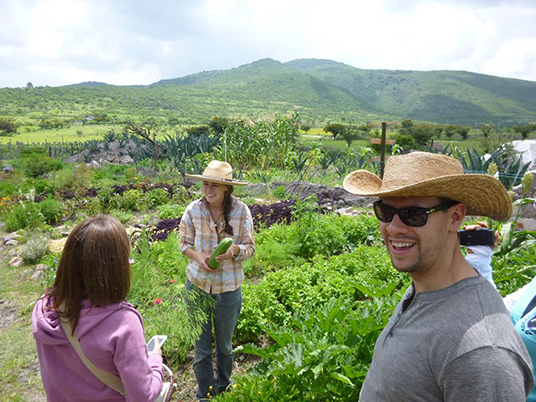 Between yoga and cooking classes we had time to swim and check out the organic farm ¡very interesting! 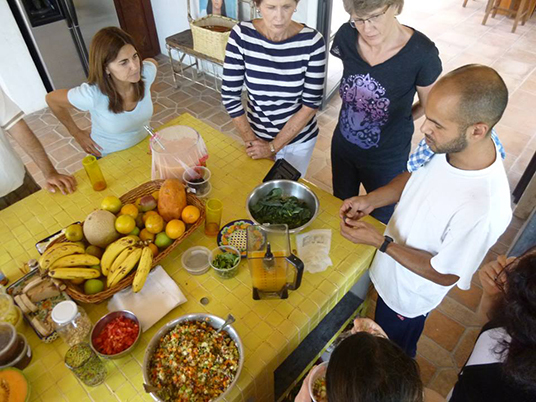 We returned home with a vibrant body and with great new friends.